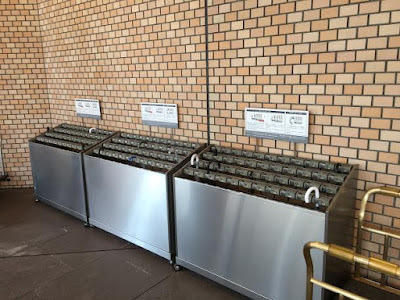 Yes, this umbrella locker outside a hotel in Tokyo caught our eye. So civilized! 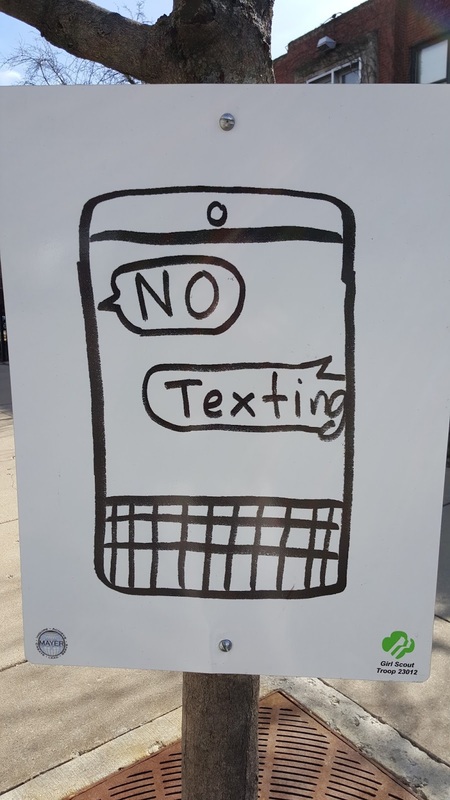 This would have saved me multiple times over. Bob and I travel a bit. 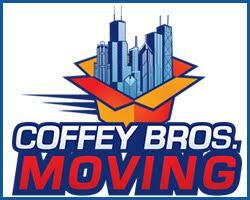 We've refrained in the past but will be adding more tidbits from recent trips real estate related and otherwise. 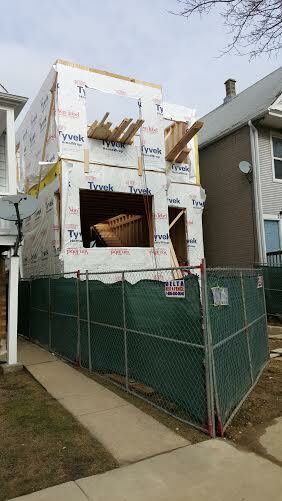 The good winter weather has aided a quick start to construction at 2300 W Foster/ 5202 N Oakley (All Photos Eric Rojas, Broker, Kale Realty). 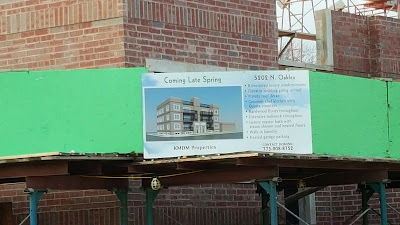 One of the bigger Lincoln Square developments has popped up quickly at 5202 N Oakley. 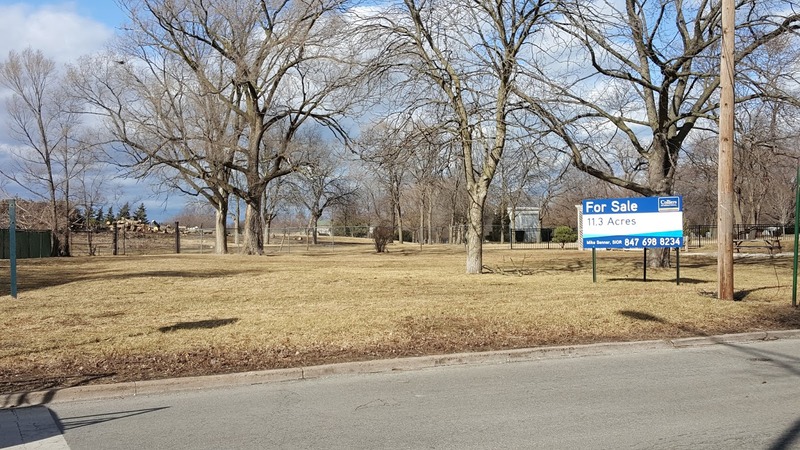 The eight unit condo building is bringing some life to a dead corner of Bowmanville/ Lincoln Square where the lots have been long vacant commercial buildings and a vacant frame two-flat. 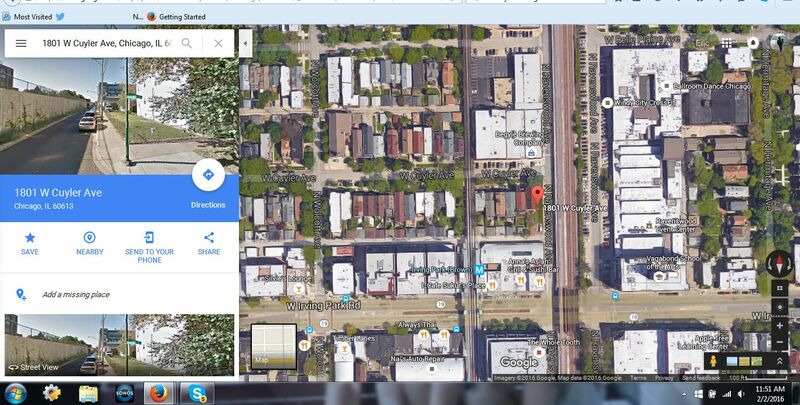 The commercial property under the address of 2300 West Foster was sold last year for $655,000. 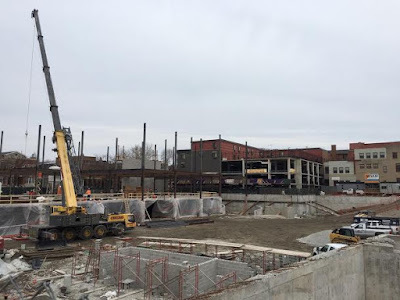 Construction and sales on West Foster have been strong over the past few years and I'm hopeful this will spark more action on the other corners immediate to this development. A sales sign suggests condominiums will be available early spring at 5202 N Oakley. While pricing a client's building we noted a surprising surge in Lincoln Park Multi-Unit (2-4 unit building) sales year to year. According to MLS data, in 2014 there were 35 (2-4 unit) sales with a dollar value of $31,277,300. That number of sales nearly doubled or 94% increase in 2015 to 69 sales with a dollar value of $72,950,284. Dollar value increase year over year up over 133%. 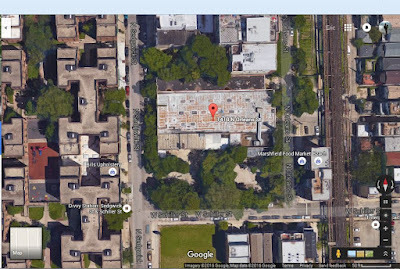 The median price of 2-4 unit building in Lincoln Park is about $980,000. 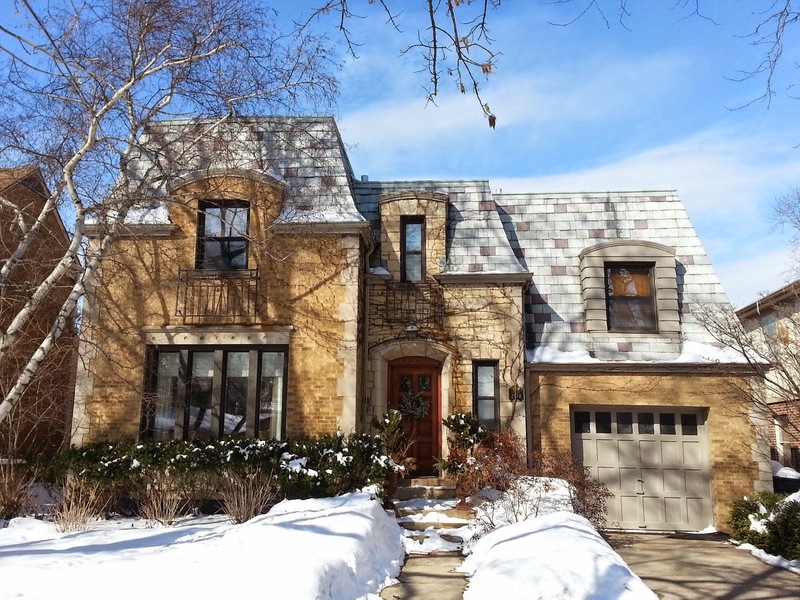 For example 2019 N Racine sold in July 2015 for $980,000. 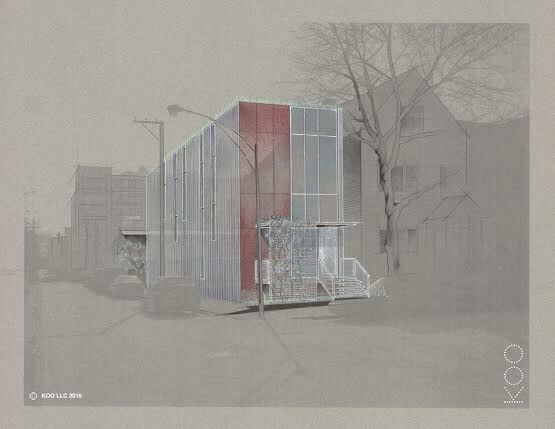 The brick two-flat on a standard city lot (25'x125') had updated facade and move-in ready 3 bedrooms, 1 bath units. 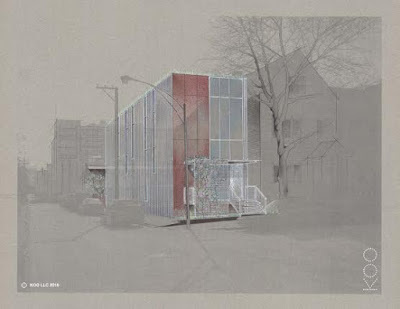 However, it has been demolished and is in development for a new high-end three unit condo building. The standard lots are more prone to condo development while wider lots (30' or more) tend to be high-end single family house developments. Sales data also showed a slightly longer market time from, on average, 36 days to 41 days. We're a bit surprised by significant increased unit sales partly due to relatively low inventory Chicago's best neighborhoods over the past couple years. 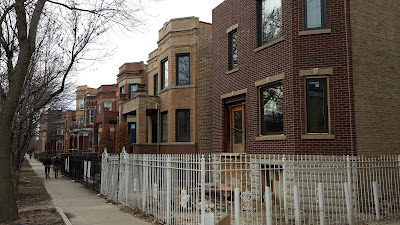 Many, many multi-units have already been converted to single family homes or torn down for new developments over the past 10 years with some controversy in Lincoln Park (i.e. 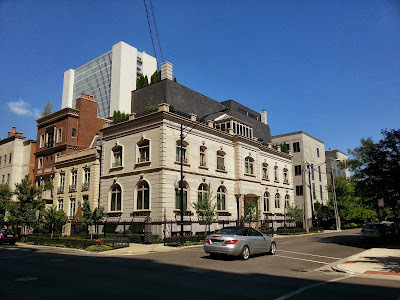 loss of rental units, loss of density in exchange for high-end single family homes). It was a little surprising to see so many remaining multi-units change hands. 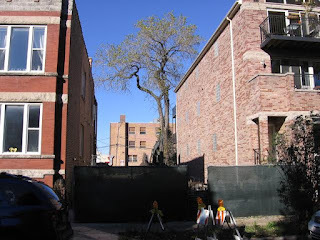 We mentioned 738 W Schubert purchased last year for over $1 million and torn down for development. Secondly, rising prices for a few year run often temper unit sales numbers even in good markets. 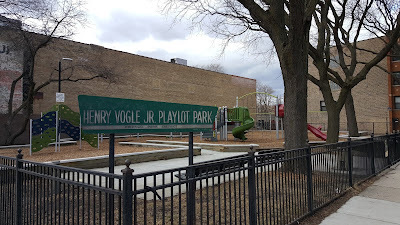 No such issue in Lincoln Park where developers and consumers are still buying big and sellers are happily making property available. 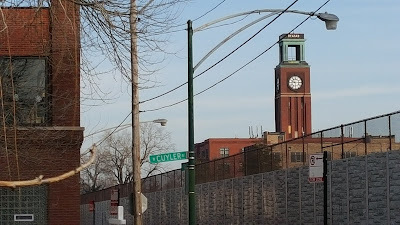 I had some showings around Oscar Mayer Magnet School in the DePaul / Sheffield Neighbors area of Lincoln Park on Tuesday. 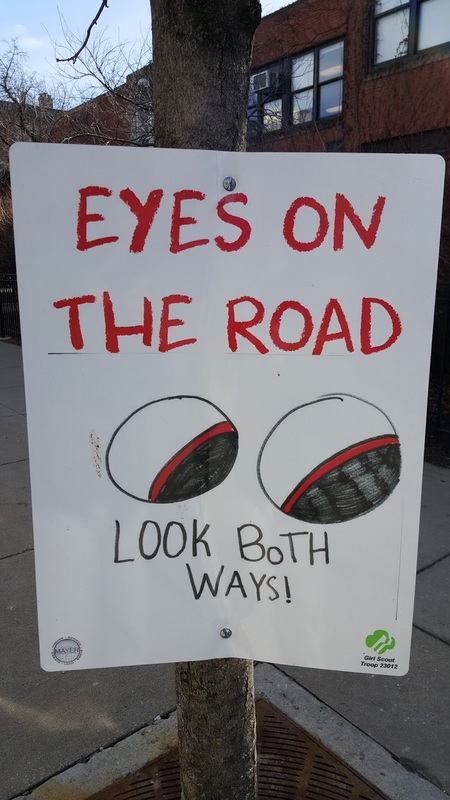 Check out these Girl Scout signs that wrap around the school asking drivers to take it easy and pay attention. I love it. With four kids of my own I've experienced some bad behavior at school drop-off and pick ups. If you are in the market for a single family home in the Near North Side community area of Chicago we can make it happen! 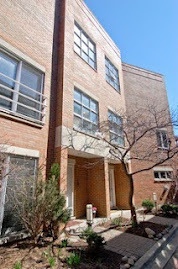 Near North is close to downtown and features two of the most desirable Chicago neighborhoods Old Town and River North. 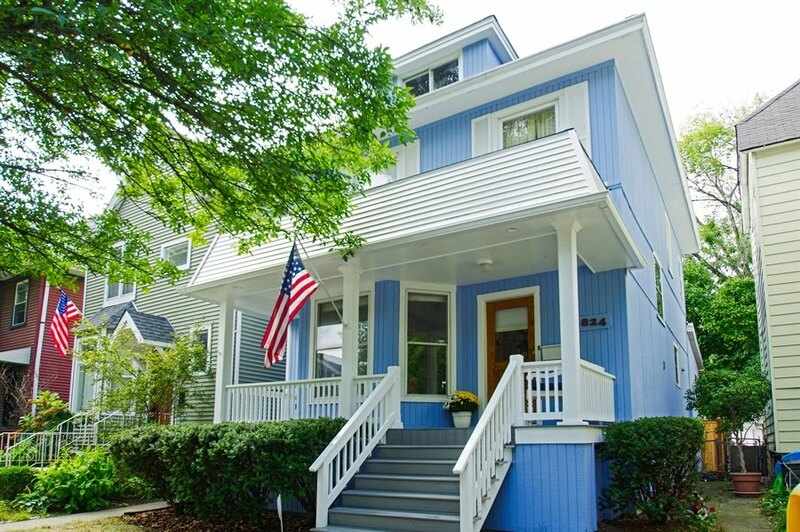 A handful of single family home charmers remain in Old Town of Near North. A total of 26 single family homes were sold in 2015 (per MLS data for code 8008 Near North Side community area). 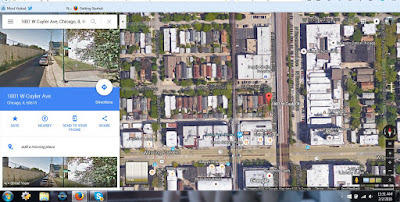 Closed prices ranged from $920,000 for a 1997 built house at 1521 N Larrabee St , Chicago, Illinois 60610 and topped off at $4,689,900 for 729 N Kingsbury St , Chicago, Illinois 60654 in River North's mansion row. The median sale price is near $2,170,000 for 2015. 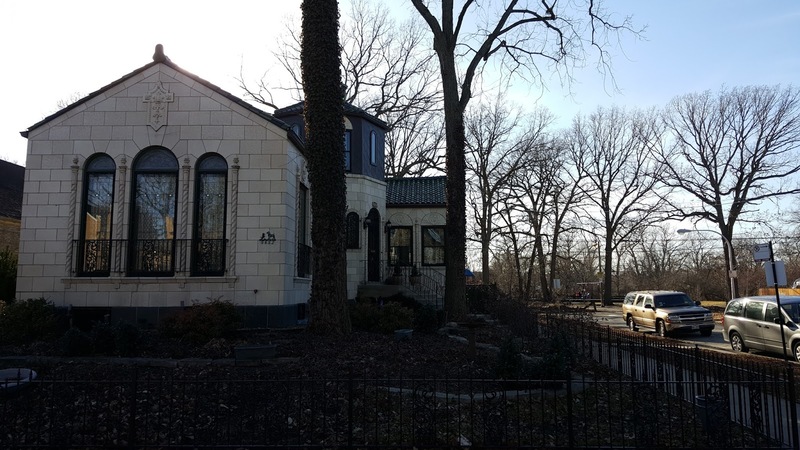 Property taxes for these homes ranged from around $11,000-$57,000/per year making the average around $27,000/year. There are 31 Near North single family homes active on the market. Current asking prices range from $1.5 million to (wait for it....) $17 million. Two homes are under contract at the moment for $2.1 million and $2.9 million asking prices respectively. Overall market time for closed homes is around 75 days however the majority of homes sell within 21 days. 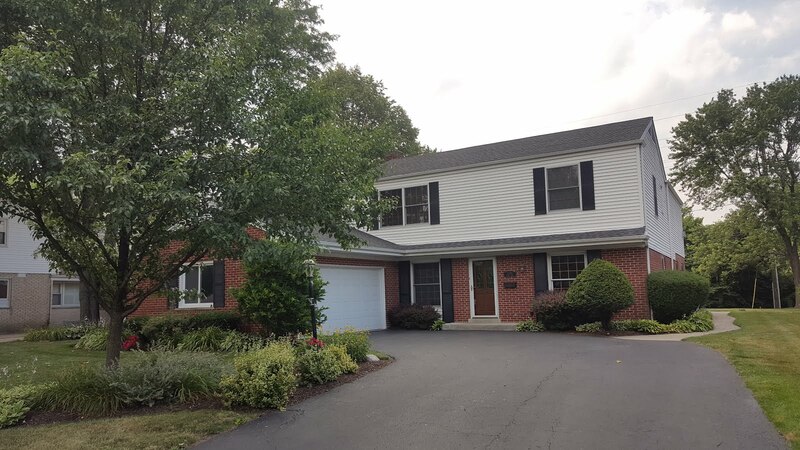 Market times are determined from the last ascertainable listing date (keep in mind a listing may have been on the market then cancelled and brought back new at some point). The latest "NEW" listing duration would be tallied for the closing stats. 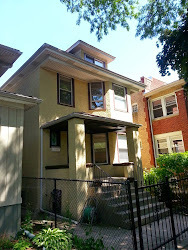 We are in the middle of a complete kitchen renovation of our 1920s brick bungalow. 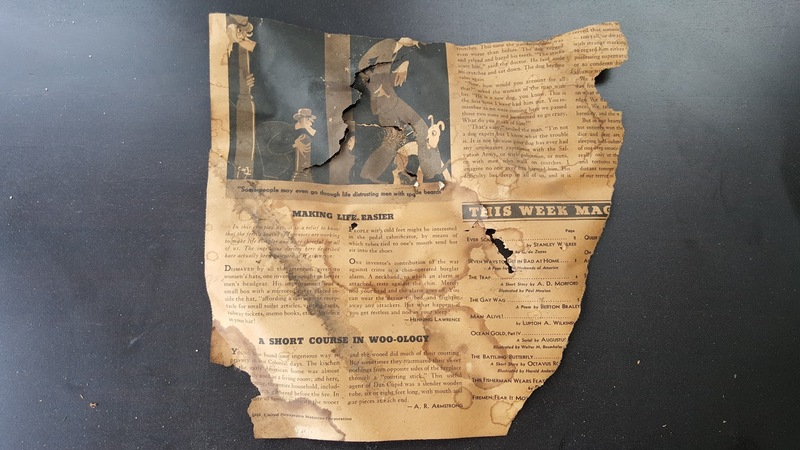 We found some pages from a 1936 edition of This Week Magazine in the wall (1936 was also the first year Life magazine was published). Some bizarre stories and life hacks! Reads like a Paul Harvey monologue. A charming (Mission style?) 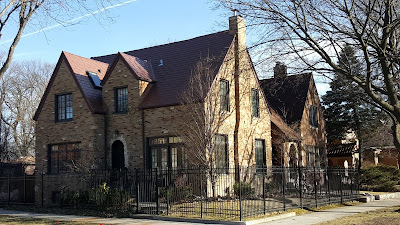 custom home found along North Virgina Avenue backing up to Legion Park in the West Ridge community area of Chicago. All photos Eric Rojas, Broker, Kale Realty. 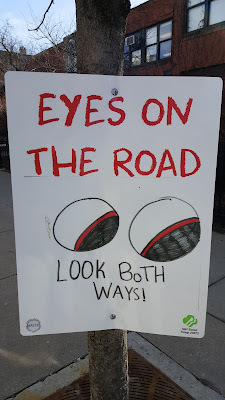 From time to time I like to point out unique areas of the city to live. The 5200 - 6000 blocks of North Virgina are full of interesting, vintage custom homes. 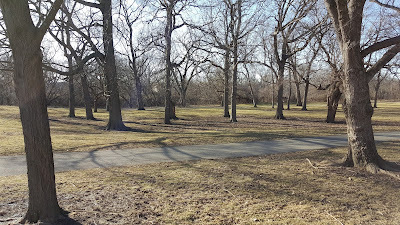 I place a premium on the aesthetic personally and parks often enhance the desirability of a home... especially backing up to a 50 acre Legion Park with paths and play-lots along the river. 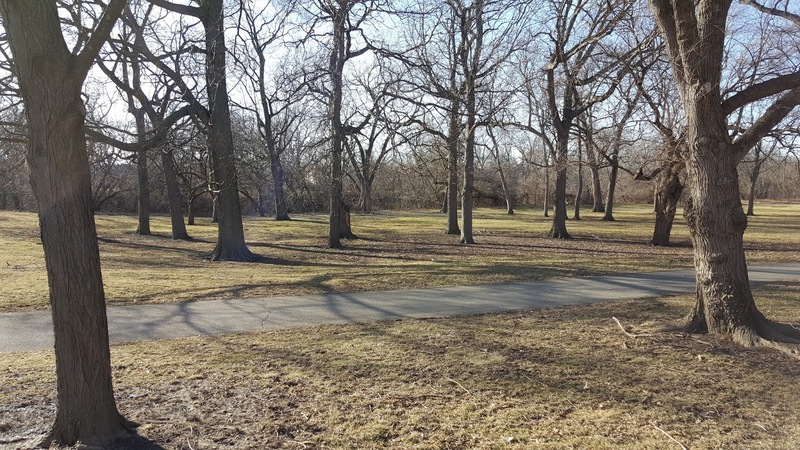 The location is "near enough" to very popular Lincoln Square and close to great resources like North Park University and Northeastern Illinois University. 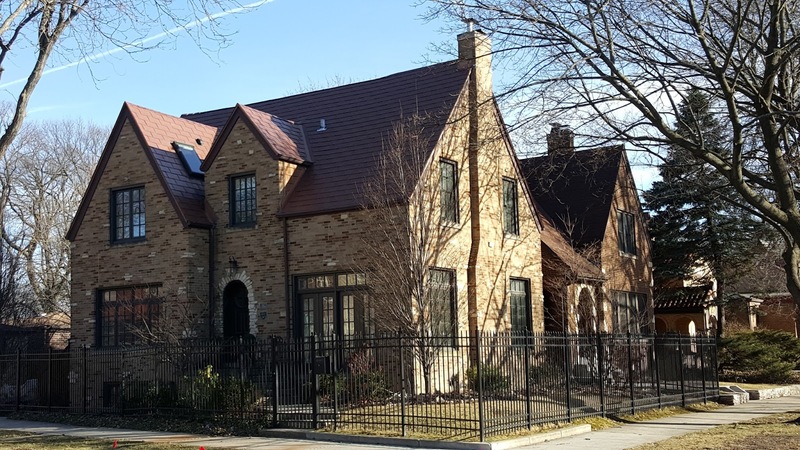 Seriously attractive Tudors and cottages near Legion Park in Lincoln Square and West Ridge community areas. 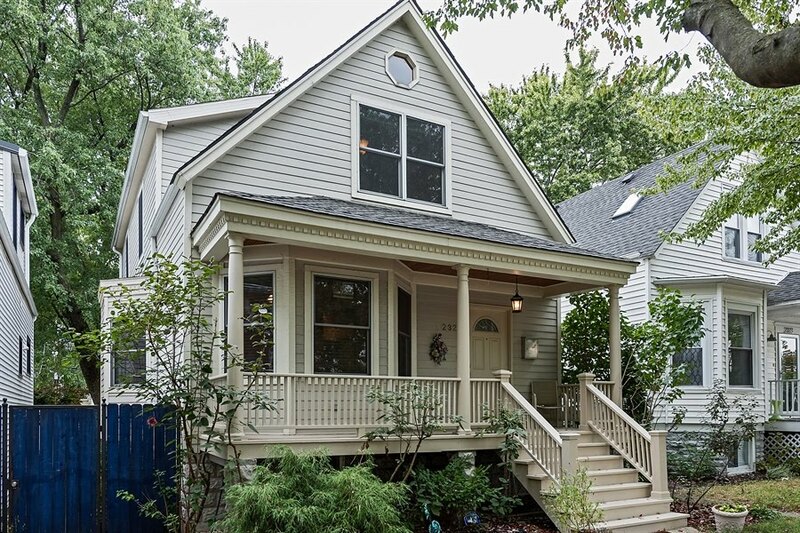 Nine properties have sold on attractive North Virginia Avenue in the last 12 months. Seven single family homes sold for a median price of about $428,000. 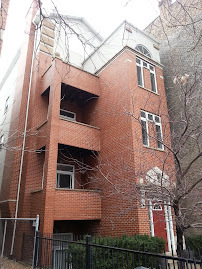 (2) three bedrooms condos sold for $145,000 and $215,000 respectively. 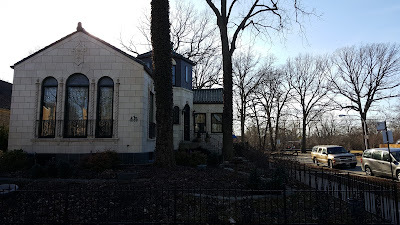 Four single family homes backing up to the park have sold during that time. 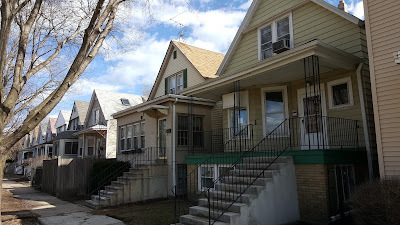 Of these four the lowest priced home near the end of the park at 5918 N Virginia Ave , Chicago, Illinois 60659 sold as a foreclosure for $294,000. 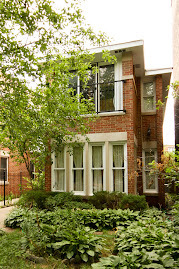 The highest sale was 5524 N Virginia Ave , Chicago, Illinois 60625 for $590,000. 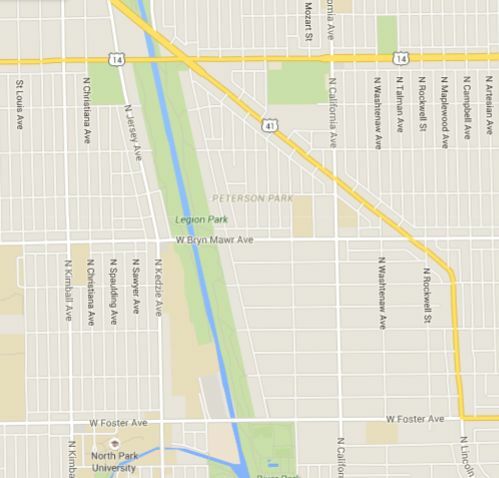 North Virginia Avenue from Foster to Peterson stretches the far northwest of Lincoln Square and southeaster portion of West Ridge. The Budlong Woods neighborhood is tucked in this area. 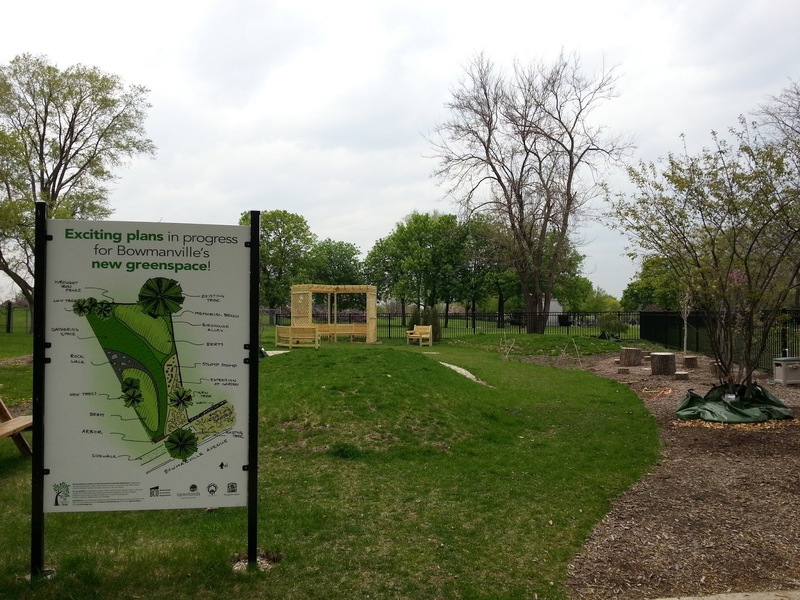 Lucky homeowners on Legion Park look out over the acres of trees and park paths from their backyards. 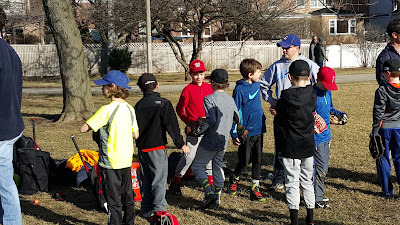 I spent last Saturday in Legion Park with my son's baseball team practicing... in February! 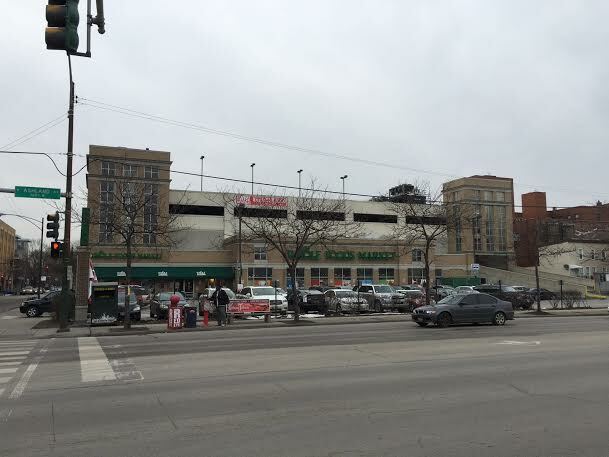 The distinct Bowmanville neighborhood in Lincoln Square is having a relative huge run of development and investment. 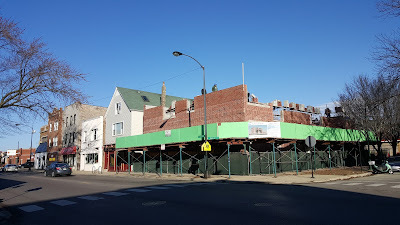 One of the latest renovations is underway at 5375 N Bowmanville Ave, Chicago IL 60625 according to city permits. The home was bought for $280,000 in late 2015. 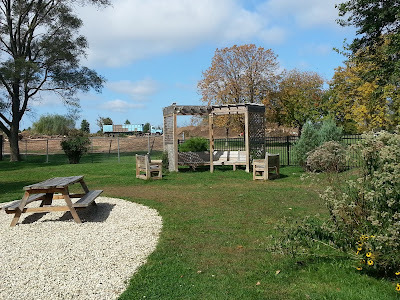 The charming cottage style homes face the Bowmanville Community Organization green space. 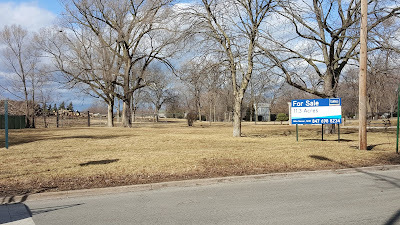 There is 11 acres for sale across the street adjacent to Rosehill Cemetery. 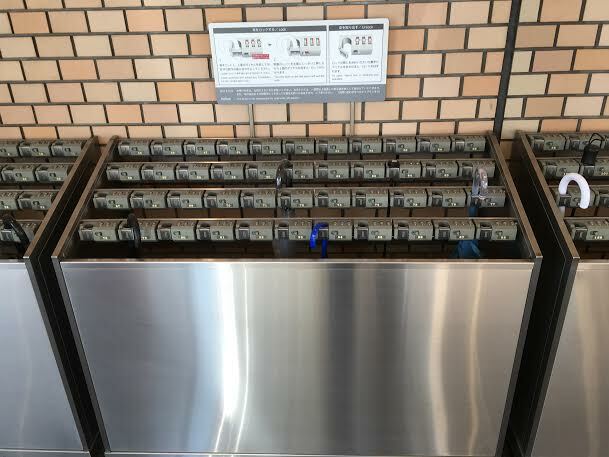 It's great to see more investment in the existing home stock. 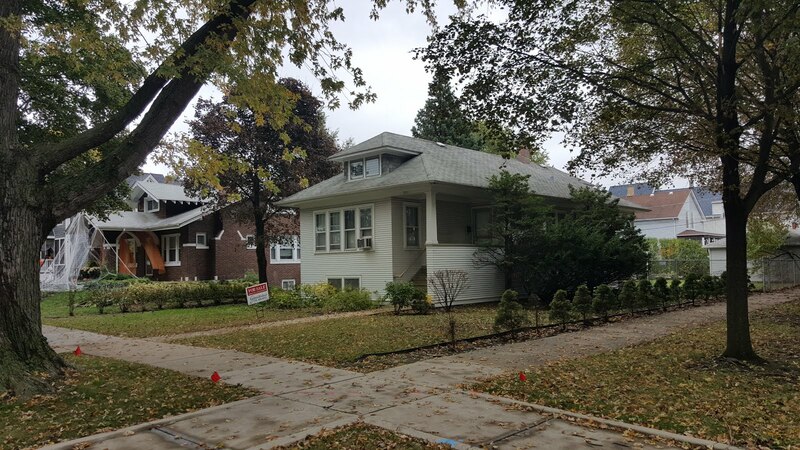 It's been a little more common to see tear downs at this price but there are plenty of folks buying to fix-up over time or gut renovate. 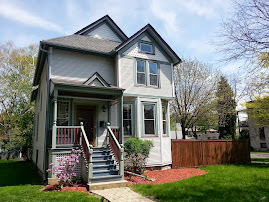 $280,000 in an established neighborhood of Lincoln Square is a nice value. 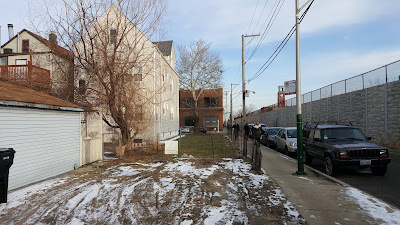 This lot at West Lawrence and North Seeley was slated for a three unit new construction building. It remains a rare vacant lot in the ever more desirable Lincoln Square area near retail and transportation. There was a sparsely attended community meeting for the development a couple years ago but I can't find the info. 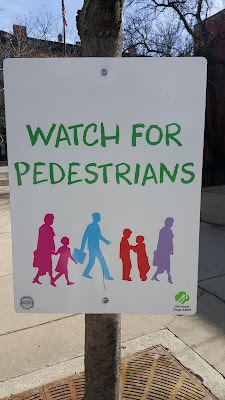 I believe DNAinfo had a story. Email direct if you have info on this lot and I will update. The lot is located in the middle of many amenities including the new Vogel play-lot, close to CTA Damen Brown Line stop, Ravenswood Metra, Mariano's, the Damen CVS and retail strip including Ampersand, District and more. 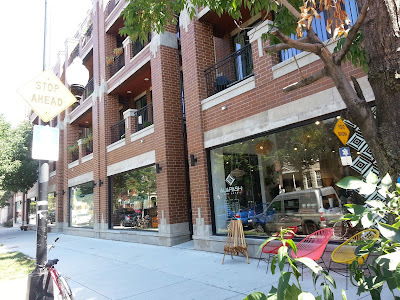 Shop, eat and play on Lawrence. Lake views yesterday from 330 West Diversey in East Lakeview. Our client closes the condo purchase today. All photos Eric Rojas, Broker, Kale Realty. 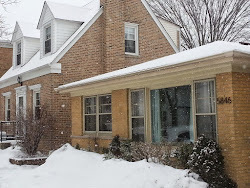 Our client lives out of state and is buying a condo for his family in Chicago. 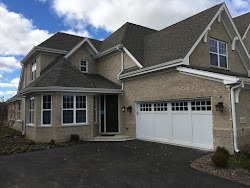 It's a great pleasure to attend the showings, inspections, final "walk-through" and closings on behalf of the our buyers especially when they are unable to attend these important events themselves. We take the responsibility very seriously but also enjoy the work. This particular buyer has never seen the home in person. 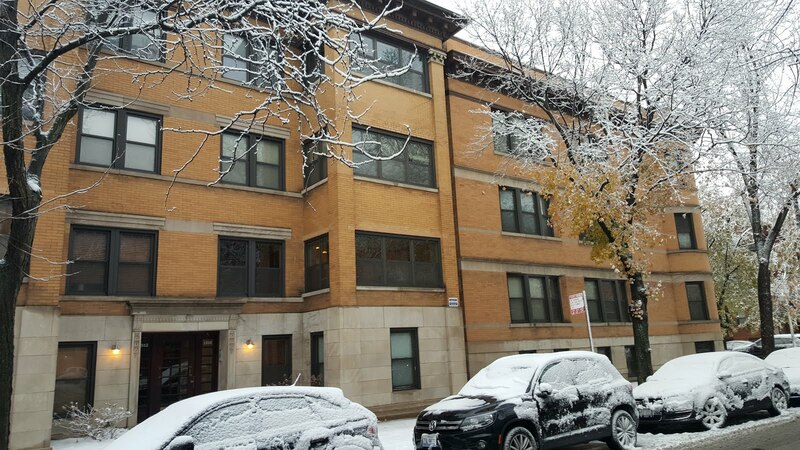 Bob attended the walk-through yesterday at 330 West Diversey #2304 on behalf of the buyer. The property has tenants and the lease will transfer to our buyer upon closing. We did find a couple minor issues that need repair (one a bit of safety issue, another plumbing). We documented the items and presented to the closing attorney for negotiation and remedy. If needed we can get a handyman up to the unit to repair the items for our buyer. 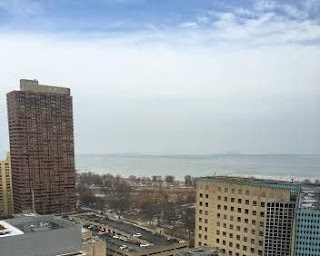 330 W Diversey is located steps from the lakefronts best paths and amenities (Photo Eric Rojas, Broker, Kale Realty). Each day we do a lot of the little things for clients; showings, scheduling, inspections, contractor visits, appraisals, market valuations, tenant help etc... to keep buying and selling on track. We also want our clients to contact us anytime they need a resource or "home help" while they own their property. A couple new single family home conversions caught my eye in the Waters school district of the Ravenswood Gardens neighborhood. 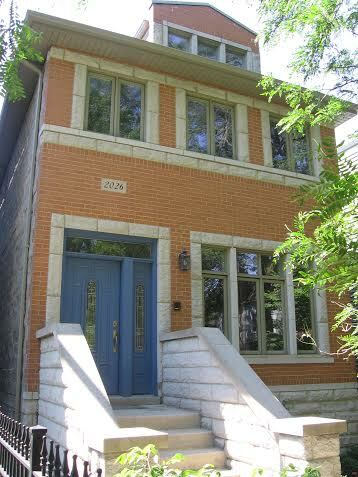 The two-flat at 2418 W Wilson sold in early 2014 for $549,000 cash. 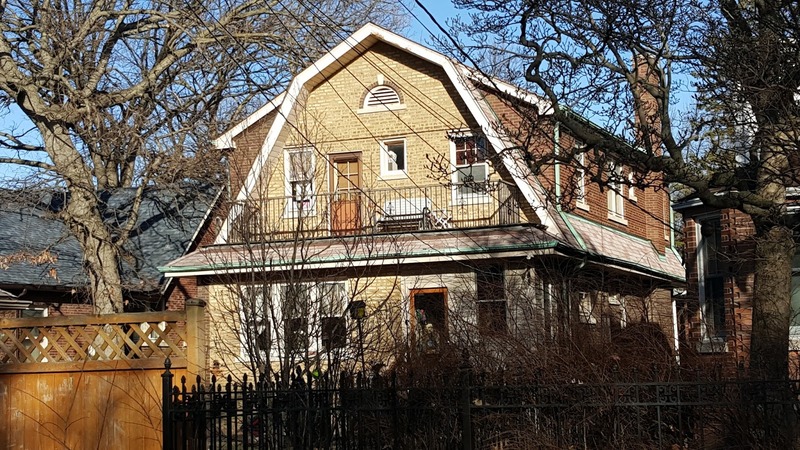 The converted project was listed at $1,259,000 on the MLS earlier this year but is now cancelled. 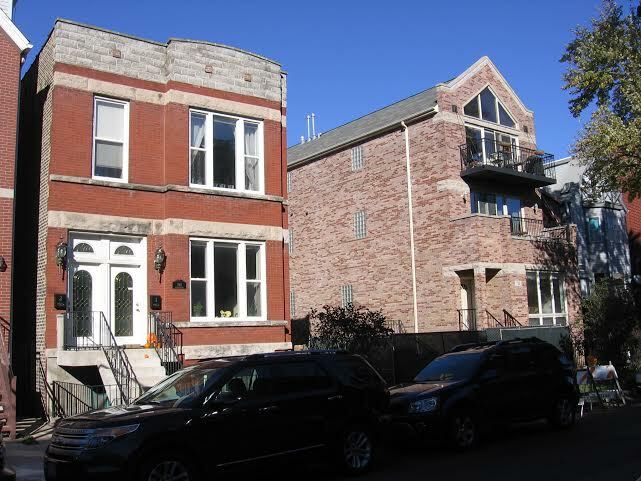 2420 W Wilson was bought at the same time for $600,000 in early 2014. 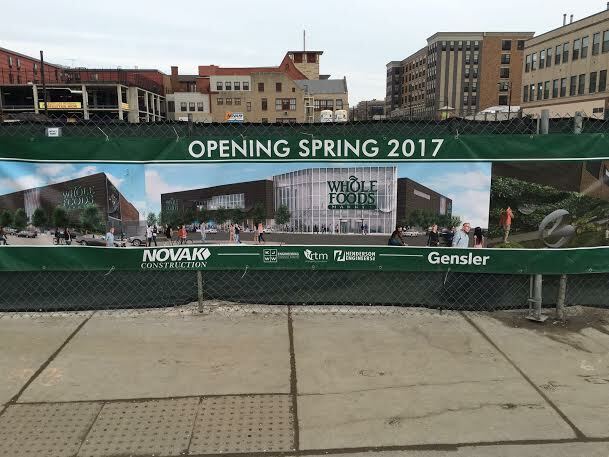 Both developer projects are listed for sale by Coldwell Banker according to the signs. 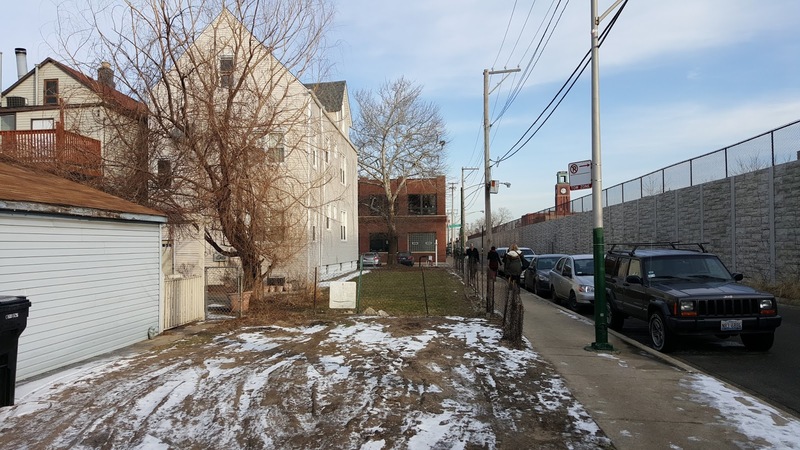 2416 W Wilson pictured below on the right (corner home on the alley) sold for $535,000 in early 2015 and now is under construction. 2416 W Wilson on the right is under gut renovation. 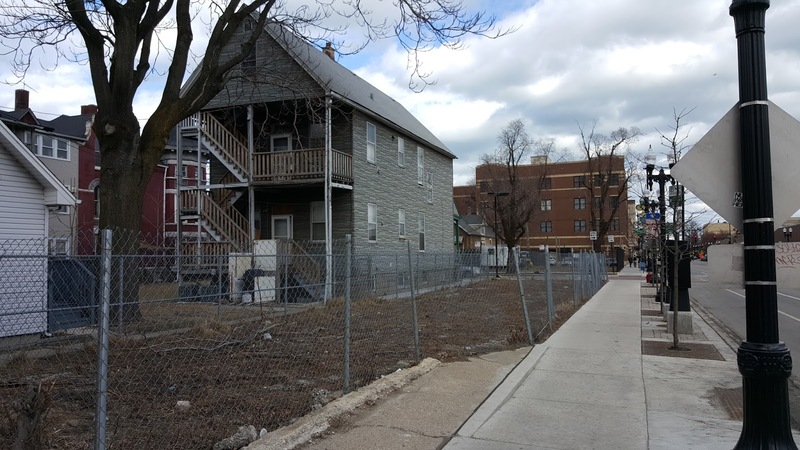 The three adjacent homes on Wilson in Waters school district are all formerly two-flats getting make-overs to single family homes. 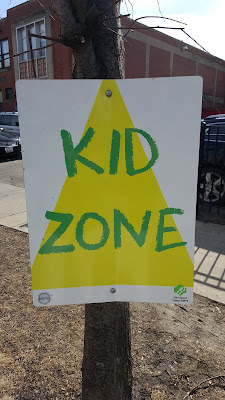 Let's check in on home sales in this desirable area with a well rated neighborhood school. Approximately 28 single family homes closed in the Waters elementary school district in 2015. The median price of a house was $765,000 for the year. 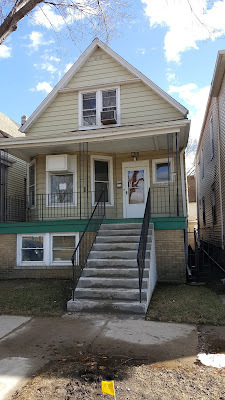 The lowest sale was $425,000 for a two bedrooms "move-in ready" brick bungalow at 2529 W Cullom Ave, Chicago IL 60618. The highest sale in the district in 2015 was $1,237,500 in the Waters Elementary school district at 2510 W Cullom Ave, Chicago IL 60618. 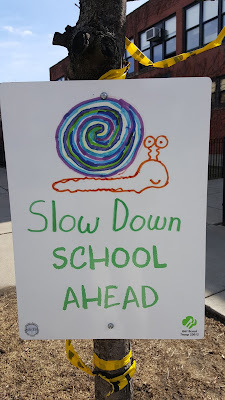 It's rare to have the lowest and highest sold homes in a school district on the same block (unless one is a tear down and one is new construction). The 2500 block of West Cullom is a desirable block on the Chicago River North Branch. 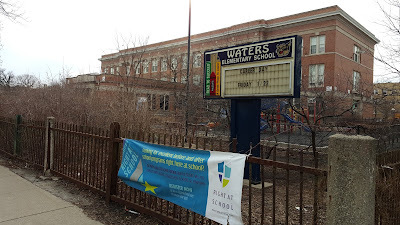 Past sales22 homes were recorded as sold in the MLS for Waters school district in 2014 with a median price about $675,000. 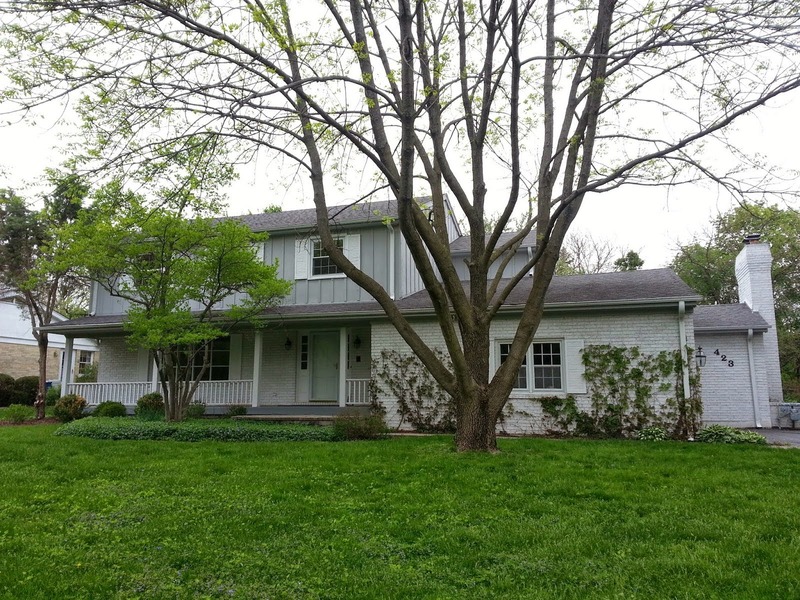 In 2013, 22 homes were also recorded as sold but with median price of about $569,000. In 2012, about 19 homes closed with a median price about $630,000. 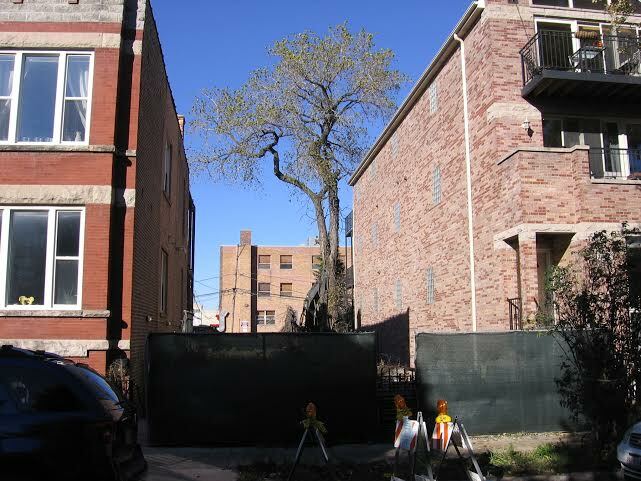 I noted the old frame house at 2242 West Carmen, Chicago 60625 was sold recently for $385,000 and quickly torn down on December 15th. The mild winter has been a boon for new house construction and this project has moved really quickly. There are a good five homes in construction process near Winnemac Park but not listed in the MLS. A couple on North Oakley are definitely speculation homes for sale at $950,000 for a gut rehab and $1.2M for a new construction house (according to broker off market advertising). A couple could be private builds. Looks to be a nice addition to the street. 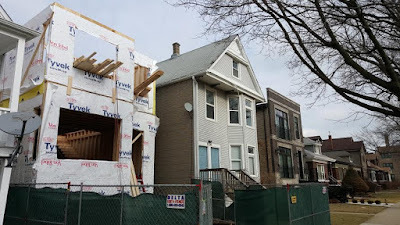 We could see as many as 15 new construction houses deliver within a couple blocks of Winnemac Park this year. We have personally seen less FHA loans used by our buyers and those buying our listings over the last few years. Tighter credit restrictions and cheaper conventional loans made FHA less attractive. We also had a larger average transaction price over the past few years. Bloomberg is reporting first time buyers and those with past credit issues (short sales) are being helped by FHA loans again in increasing numbers. 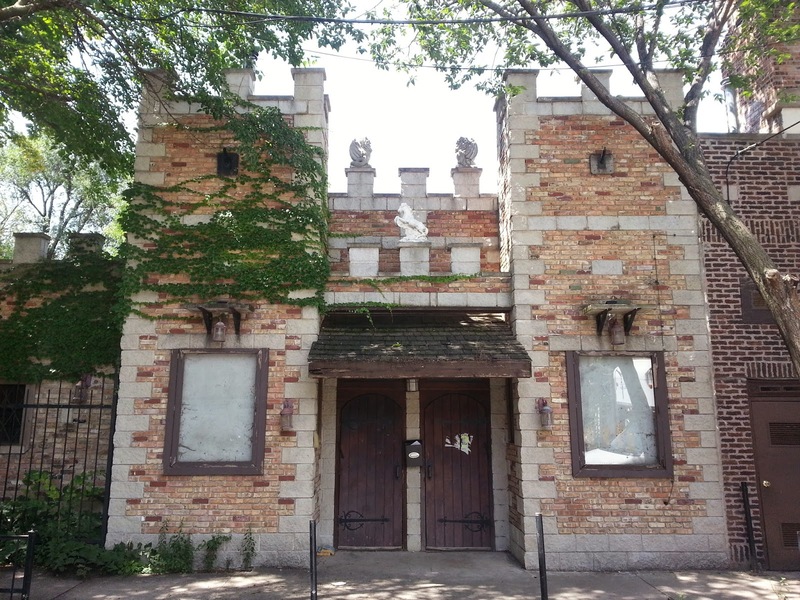 The Noble Horse Theater building 1410 N Orleans Street 60610 back in 2014 (Photo Eric Rojas, Broker, Kale Realty). DNAInfo.com has an update today on the former Noble Horse property in Old Town. The desirable location has had developer purchase offers and development plans for some time. However, an arson investigation continues with the FBI offering a $10,000 reward for information. It's a lucrative location for mixed use development that, until the fire, still had two small horse carriage companies leasing the property. Here are a few more photos and info about the property from September 2014. 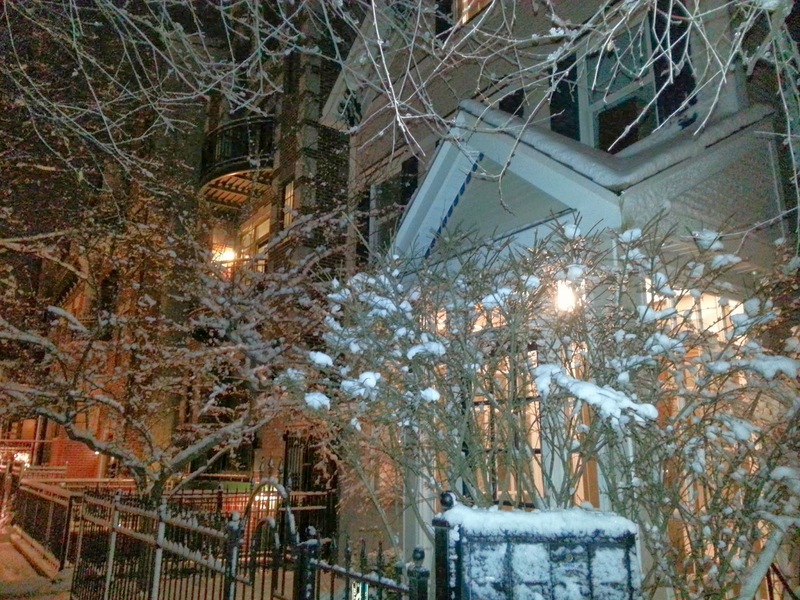 11 single family homes have sold in Old Town in the last twelve months with a median price of $1,350,000. 137 attached units (condo, town house) sold in the last twelve months with a median price about $440,000 (excluding LaSalle high-rise units). Stats culled and reported from MREDLLC.com. 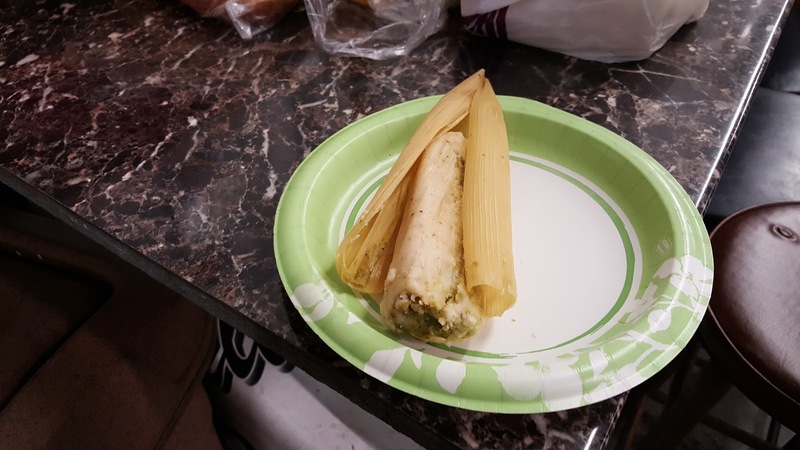 Speedline Auto Repair in Bowmanville: Oil change and tamales! I love giving a shout out to Speedline Auto Repair at 5250 N. Damen, Chicago, IL 60625 in the Bowmanville neighborhood. The best. 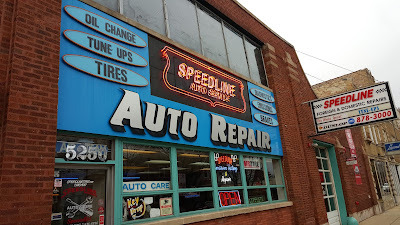 Yesterday, I dropped off the Routan van (not to be confused with Wu-Tang Clan) for an oil change and check of the breaks. Ron brought me back for some tamales. I had a chicken and a jalapeno.